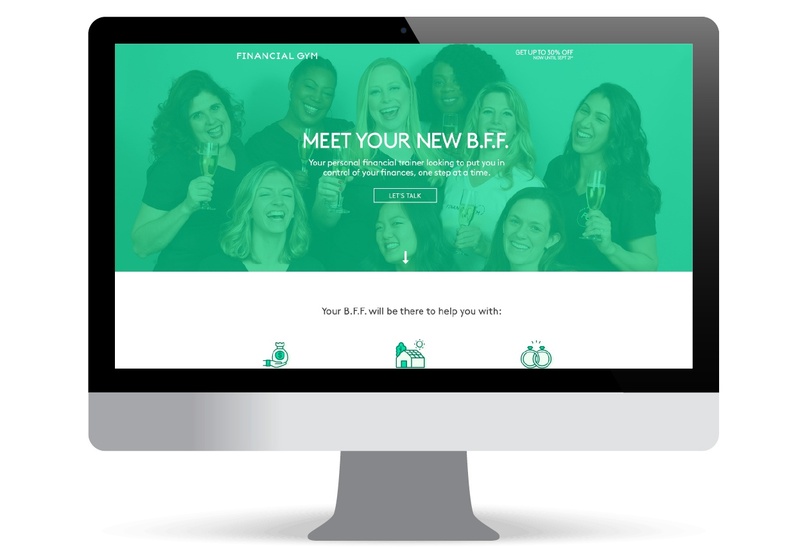 EGC is developing a digital social campaign for The Financial Gym, a financial services company geared toward helping young professional women get their finances in order. The goal of the “Meet Your B.F.F. (Best.Financial.Friend)” campaign is to encourage people to click on a social ad, which will redirect them to a landing page offering the opportunity of signing up for a “warm-up” call with The Financial Gym, giving them an introduction to its services. 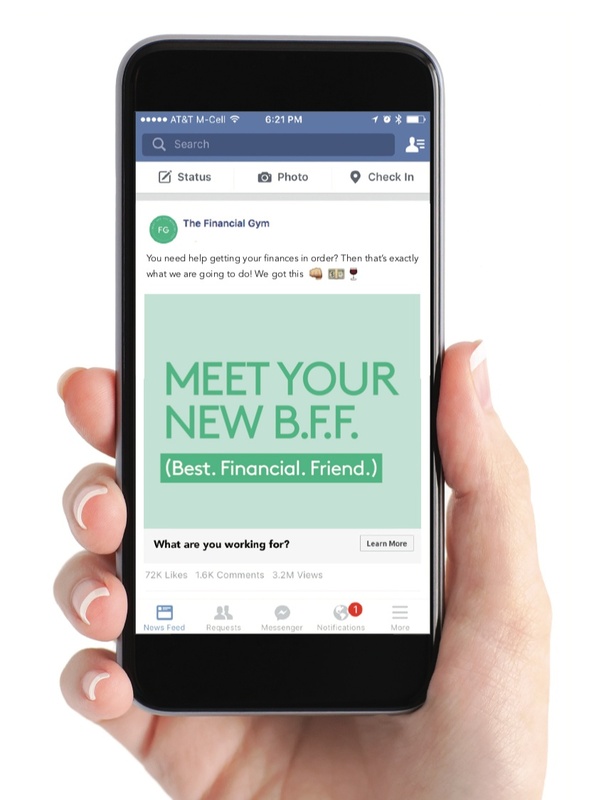 This campaign entails the creation of Facebook and Instagram ads that go against the typical look and feel of ads for a financial planning company. In fact, The Financial Gym sees itself more as a “fitness planner,” and less a “financial planner.” And this is the approach EGC is taking for presenting the social media ads to potential customers. Terms like “Fun,” “Approachable,” “Authoritative,” and “Inspiring” will be emphasized in these ads with the purpose of eliminating feelings of intimidation or embarrassment about consulting with a financial services company. The professionals at The Financial Gym regard themselves as Personal Financial Trainers. And they want every new prospect to think of them as their B.F.F. (Best. Financial. Friend.). With a more relaxed and informal approach to taking on personal finances, prospects are more likely to be receptive to the atmosphere of The Financial Gym.